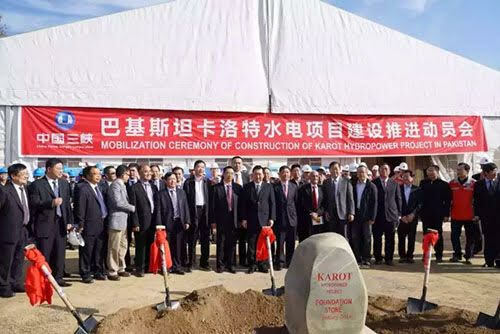 Police have twice detained for interrogation Chinese and Pakistani workers associated with the Karot project. They are also introducingsecurity and vetting measures for Pakistani nationals working with Chinese personnel. If proven to be a kidnapping, Mr. Liu’s disappearance could not have come at a more awkward moment. China has signalled that it is considering freezing further CPEC-related investment until the country’s domestic situation stabilizes. China is believed to have so far invested $29 billion of the $56 billion committed.